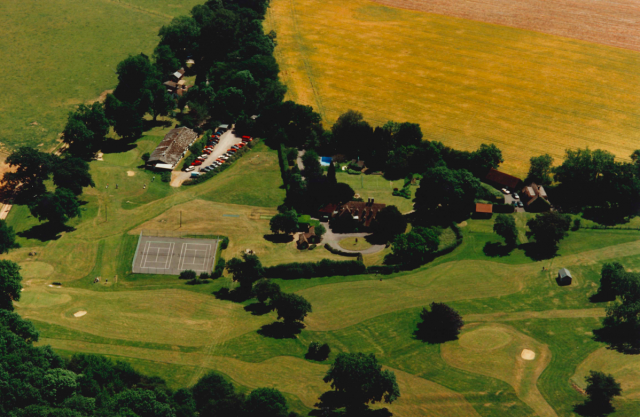 Our 9-hole golf course is a key feature for both our new and returning students. The course and our large collection of equipment are yours to use and enjoy throughout your stay. A special attraction is the six month residency of our PGA golf professional John Harris who is at Riversdown during the spring and summer months. John offers a weekly training course for you to learn golf for the first time and get your green card (which allows you to play on any course around the world). Three lessons are offered each day (before breakfast in the morning, at lunch and before dinner), and these are free for the first two days of your course to give you the opportunity to try golf with your fellow students. 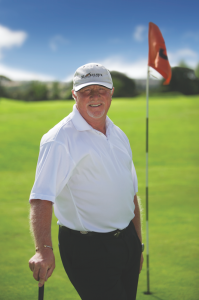 John is also available for private golf lessons for beginners to experienced players. All clubs and balls are provided for your use free of charge throughout your stay at Riversdown.